Product categories of Digital Casting Mold, we are specialized manufacturers from China, Digital Casting Mold, Digital Casting Mold suppliers/factory, wholesale high-quality products of Aluminum Casting Mold R & D and manufacturing, we have the perfect after-sales service and technical support. Look forward to your cooperation! 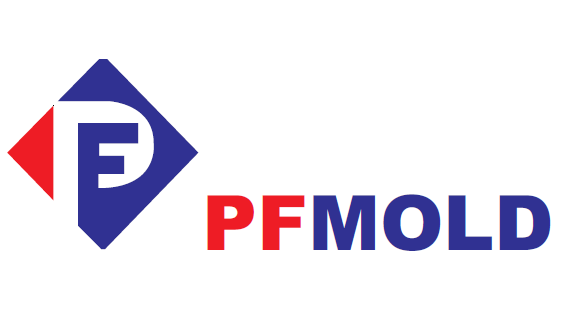 Aluminum alloy die casting products produced by pfmold help engineers all over the world to make their designs a reality. We are a die casting company in China that can produce high-quality aluminum die casting parts and offer one-stop solutions for our customers including CNC machining, surface treatment and sub-assembly works. The technology used by our company allows the production of complex designs and provides us with the ability to customize the castings to match your specifications perfectly. Aluminum die casting is not only a way to easily customize products but also s very fast and efficient way to produce. Therefore, we can supply you with high-quality parts at a rate that will increase the overall efficiency of your production line. The fact that die casting aluminum parts are lightweight yet have high strength make them suitable to use in a number of industry applications. Aluminum alloy products offer a high rate of corrosion resistance which increases the wide range of use. Aluminum die castings are, in the long run, much more price competitive than other aluminum casting methods such as gravity die casting and low pressure die casting.